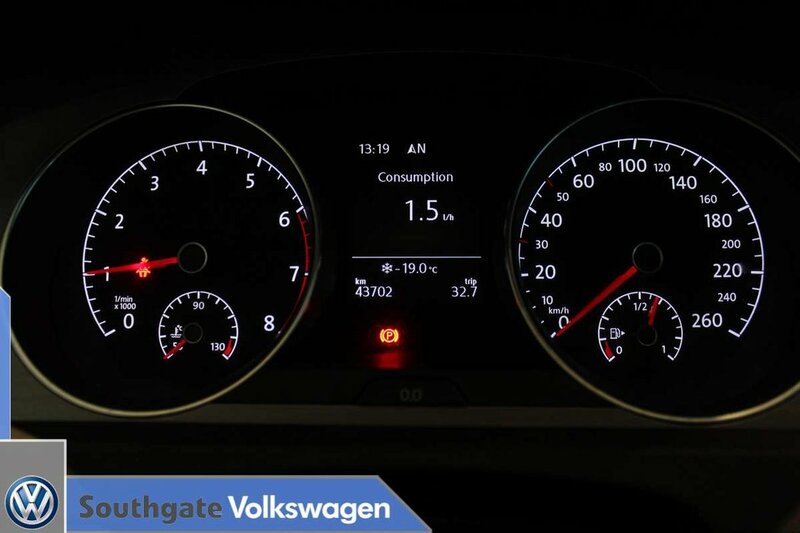 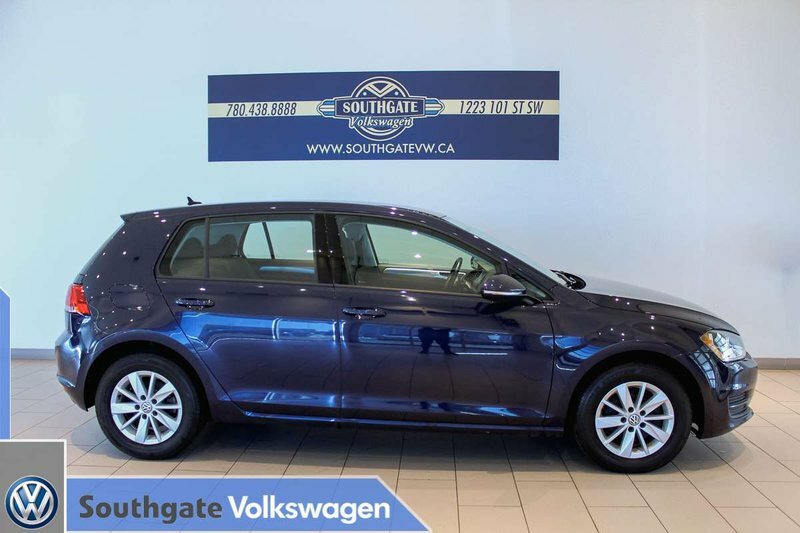 2015 VOLKSWAGEN GOLF TRENDLINE|LOW KMS! 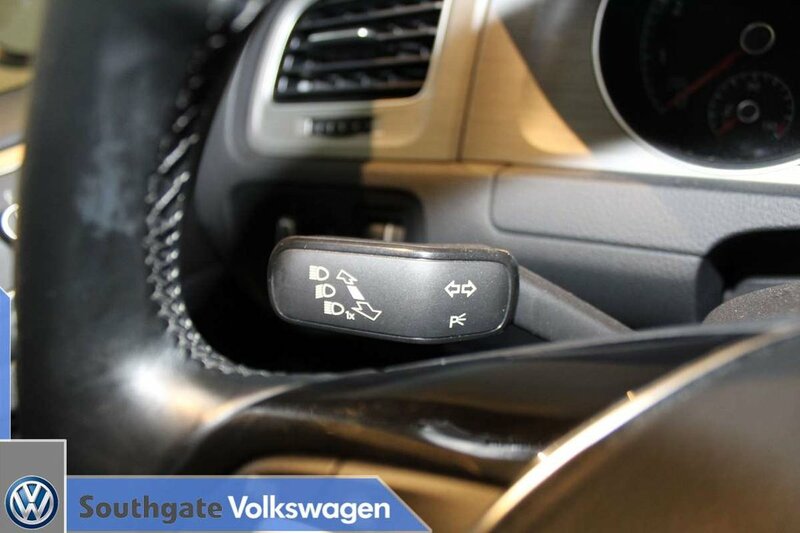 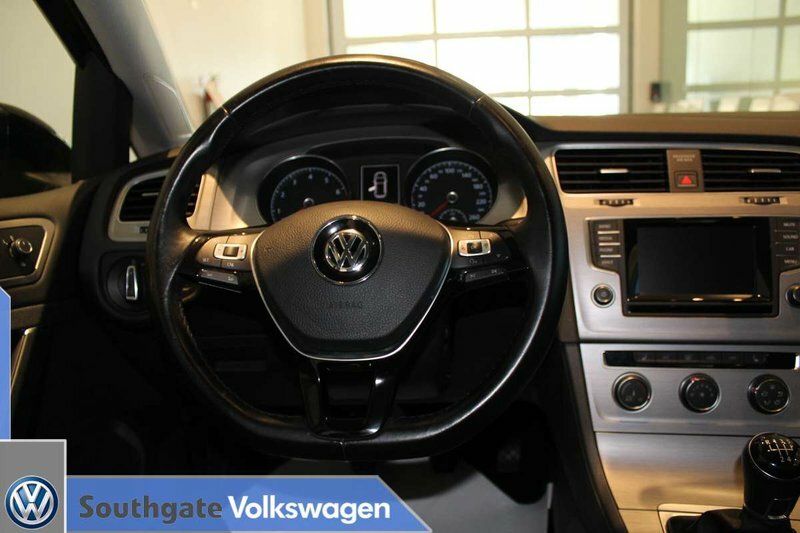 !|MANUAL|BLUETOOTH|HEATED SEATS|KEYLESS ENTRY|CRUISE CONTROL|ALLOY WHEELS AND MORE. 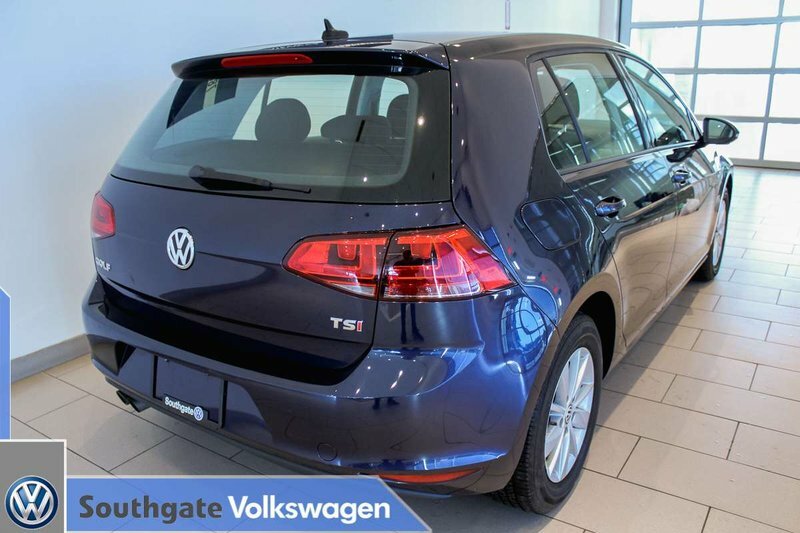 Powered by a 1.8L turbocharged engine paired with a 5-speed manual transmission. 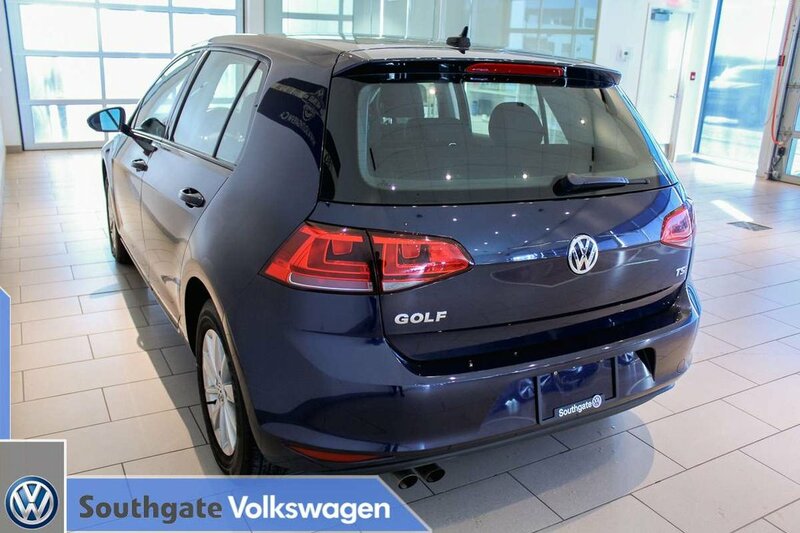 This reliable and fuel efficient Golf would make a great daily driver car for anyone. 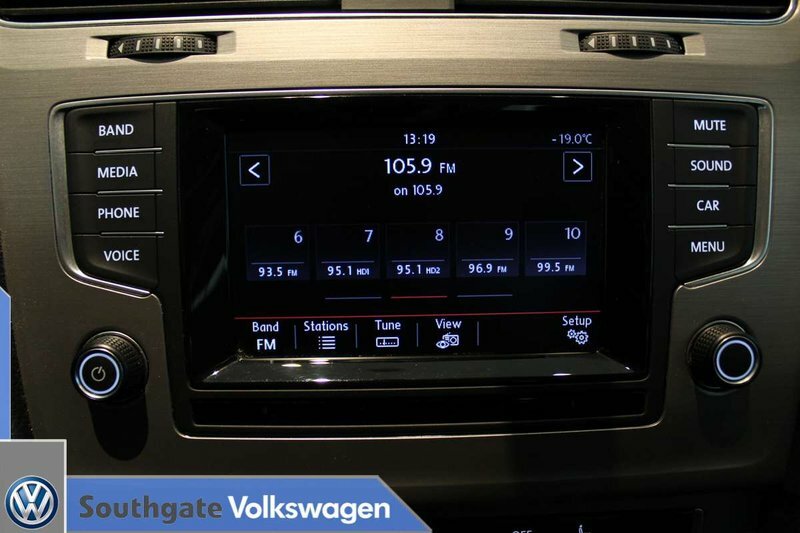 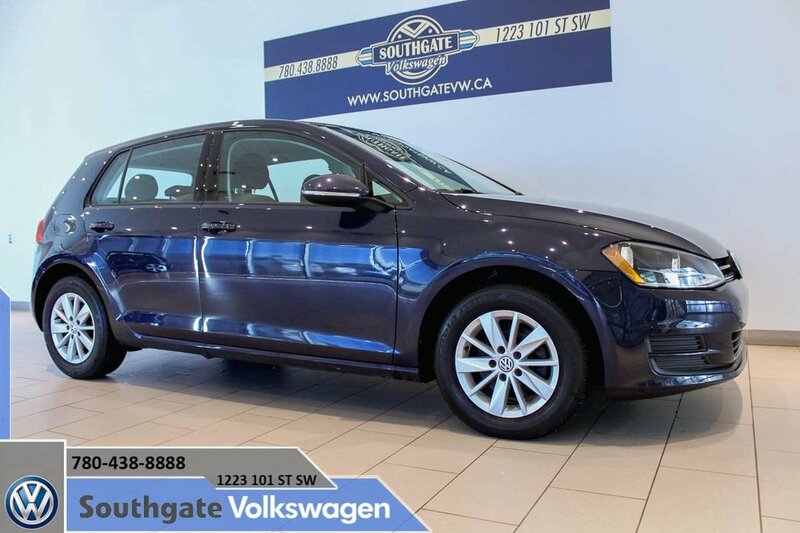 Features include Bluetooth connectivity, alloy wheels, heated front seats, cloth upholstery, cruise control, AM/FM radio with CD player, touch screen display, power windows/lock/mirrors and more. 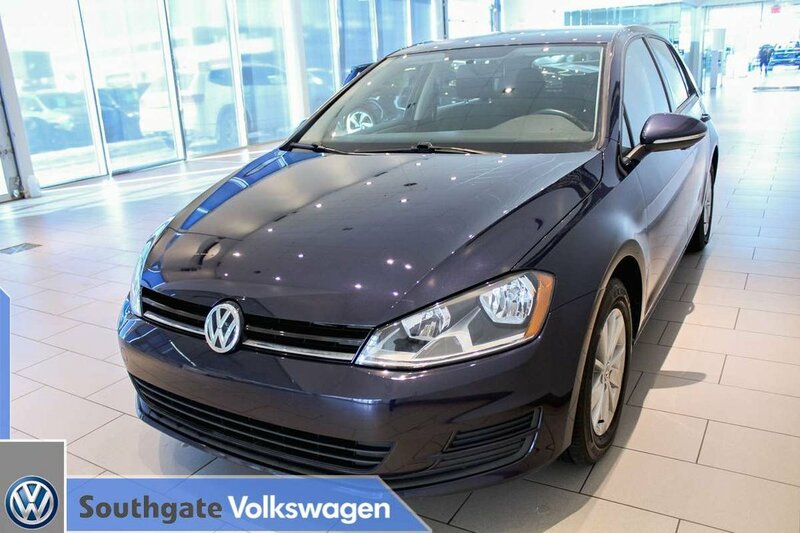 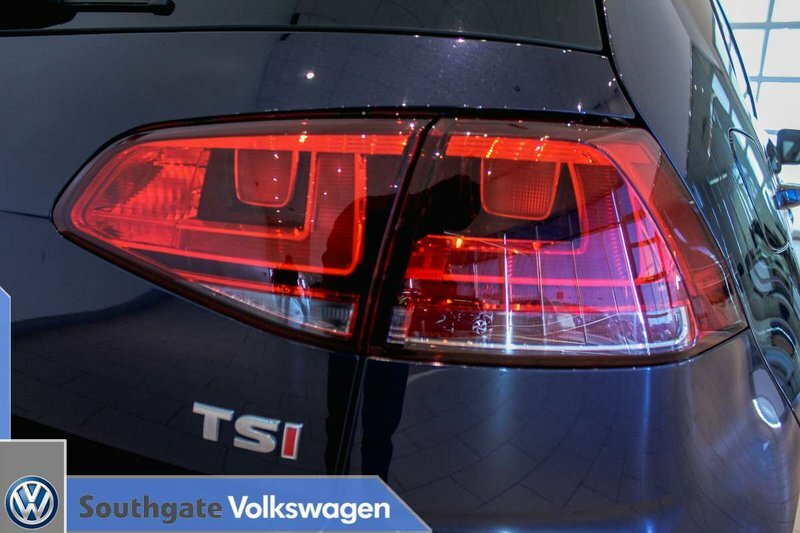 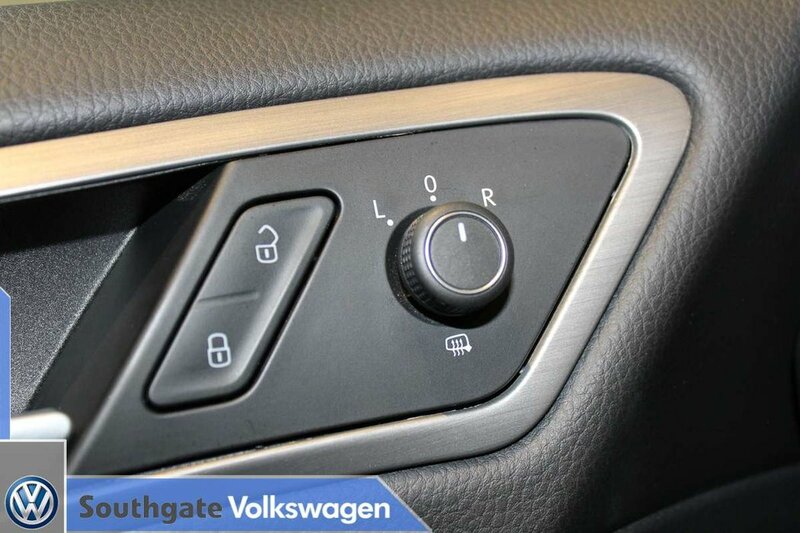 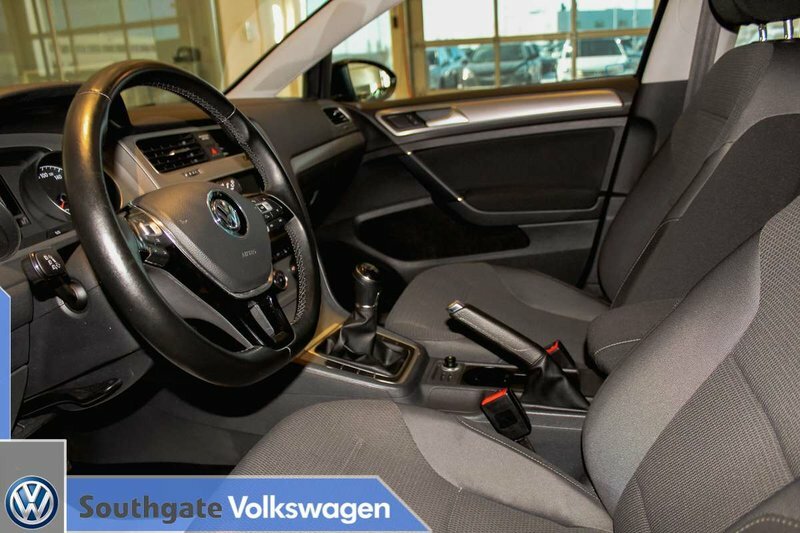 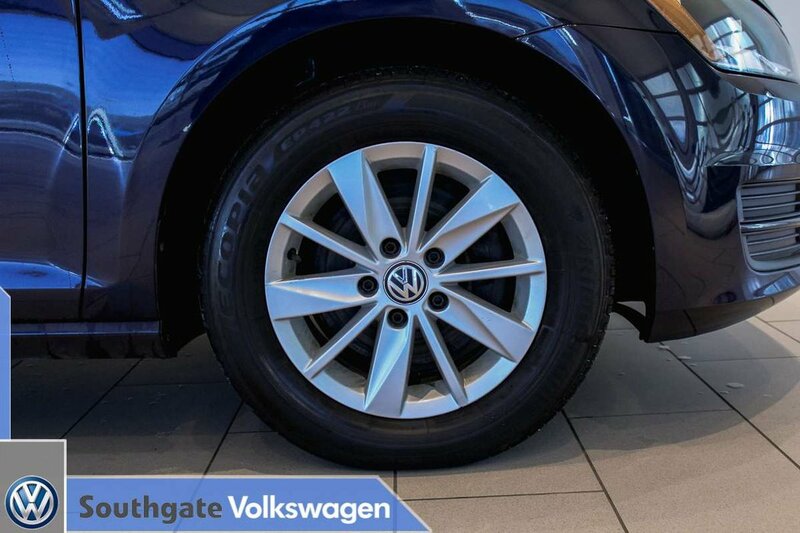 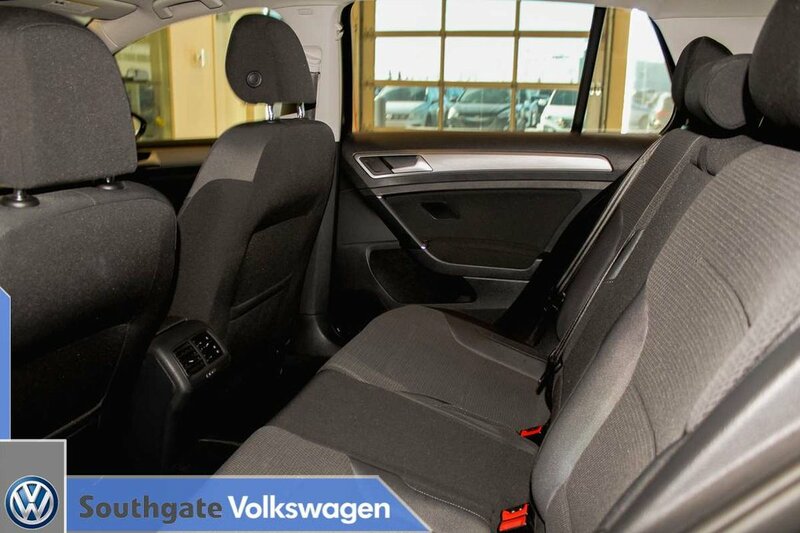 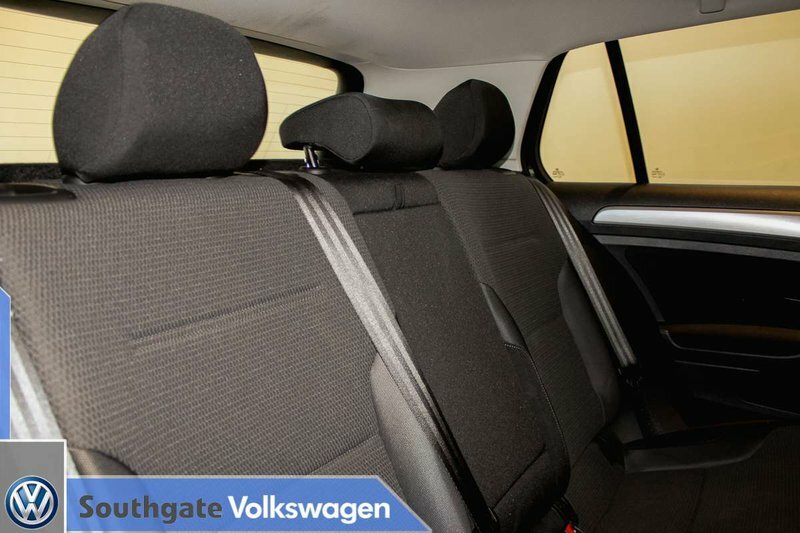 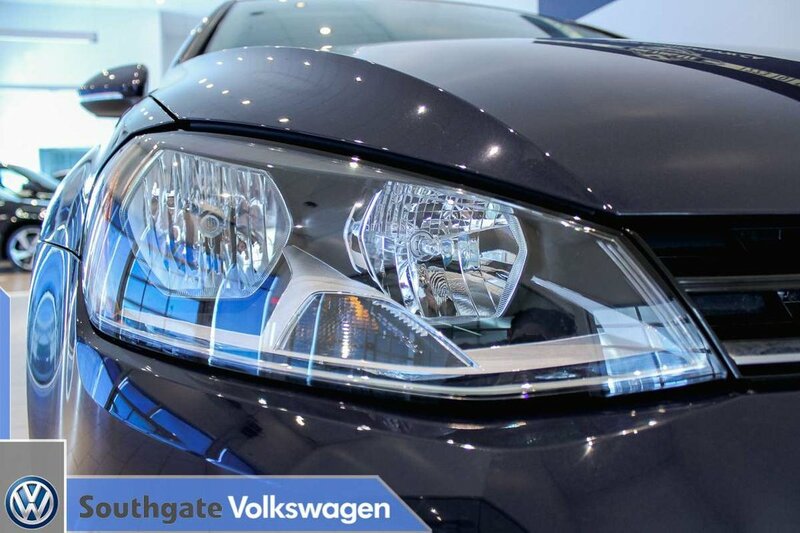 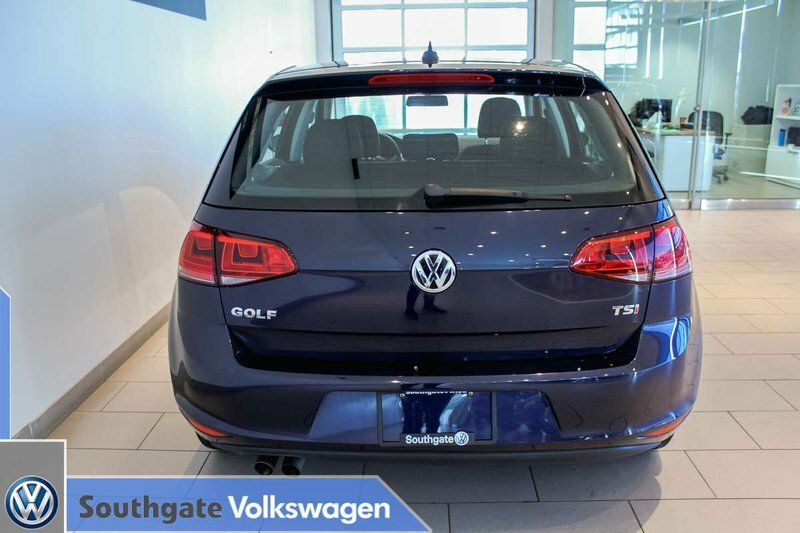 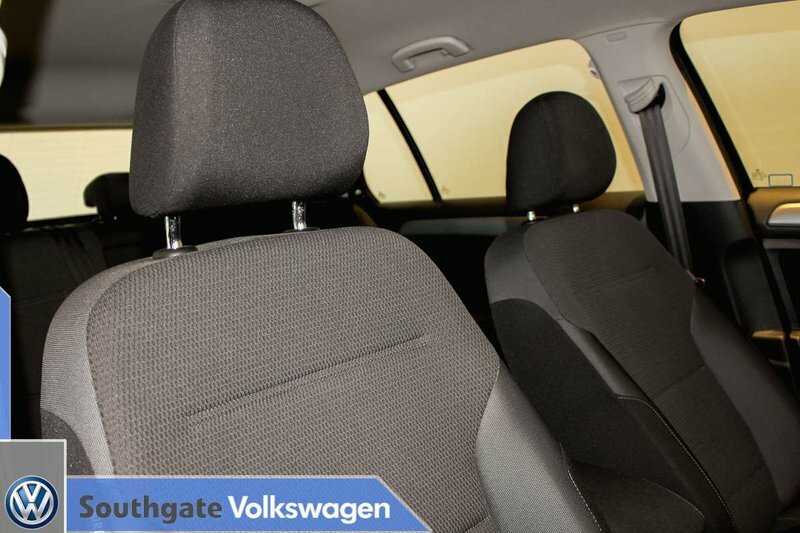 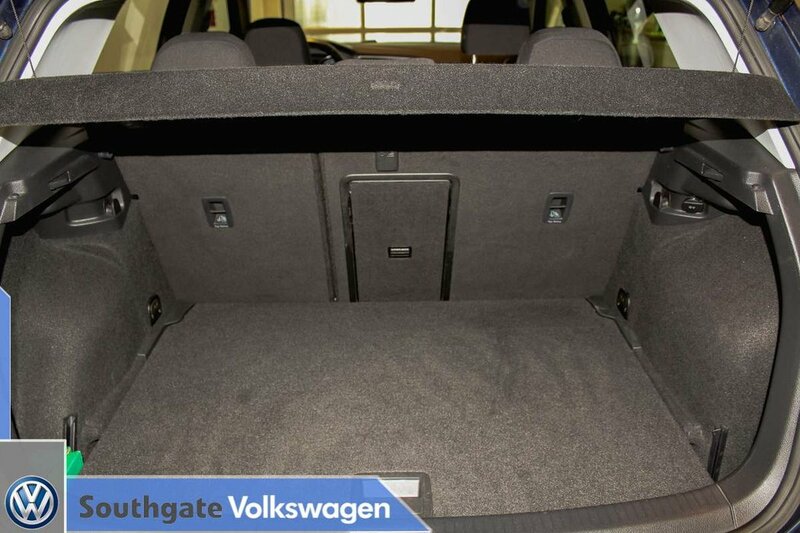 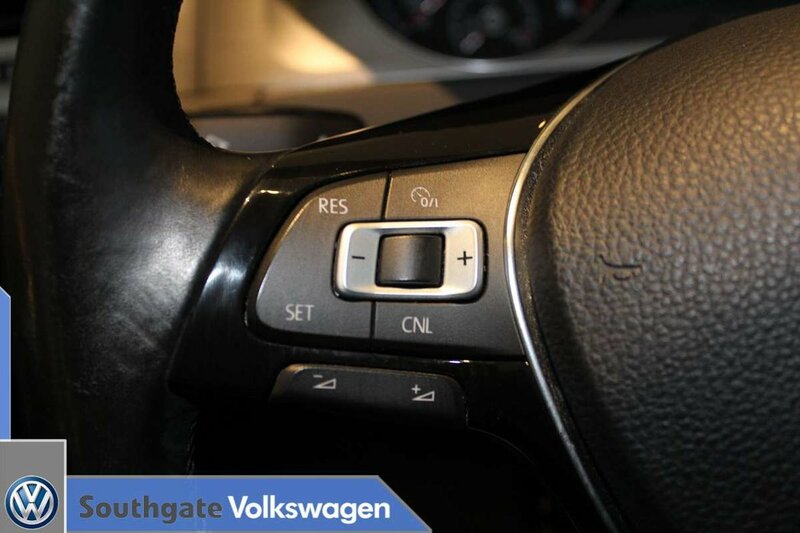 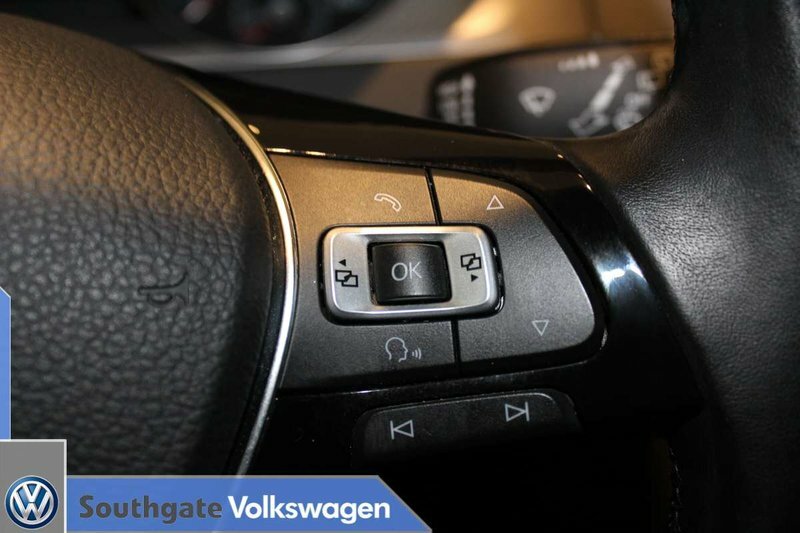 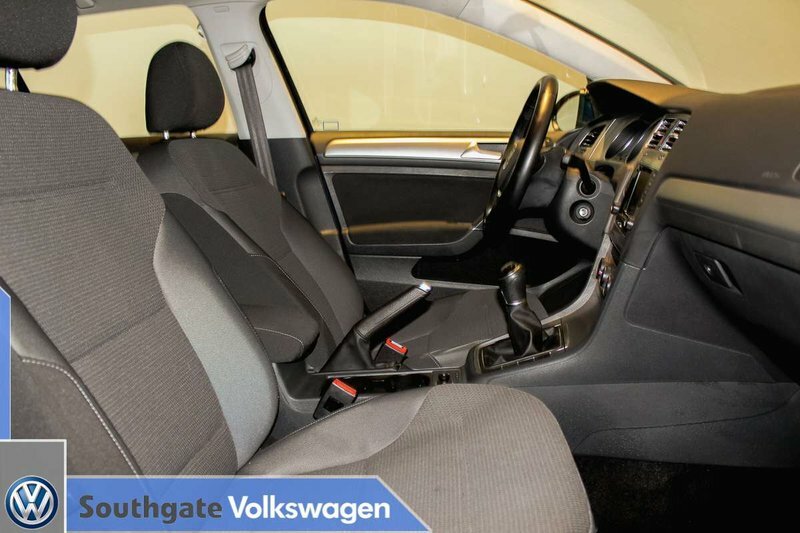 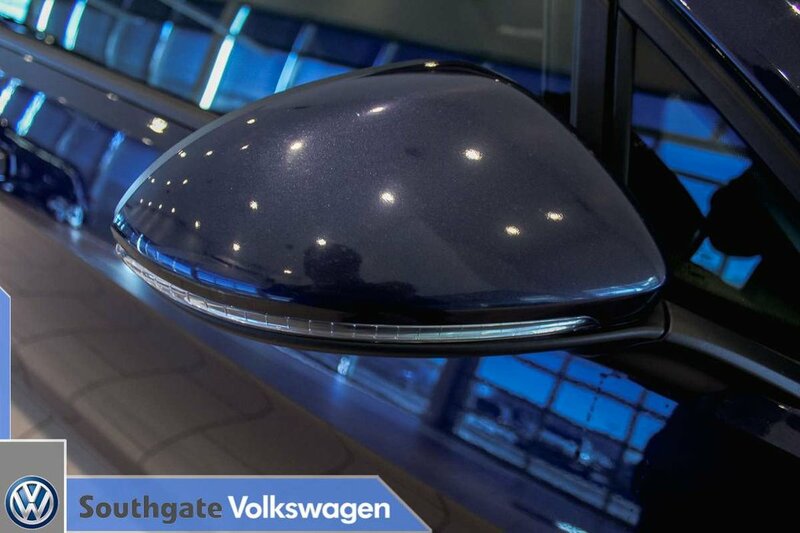 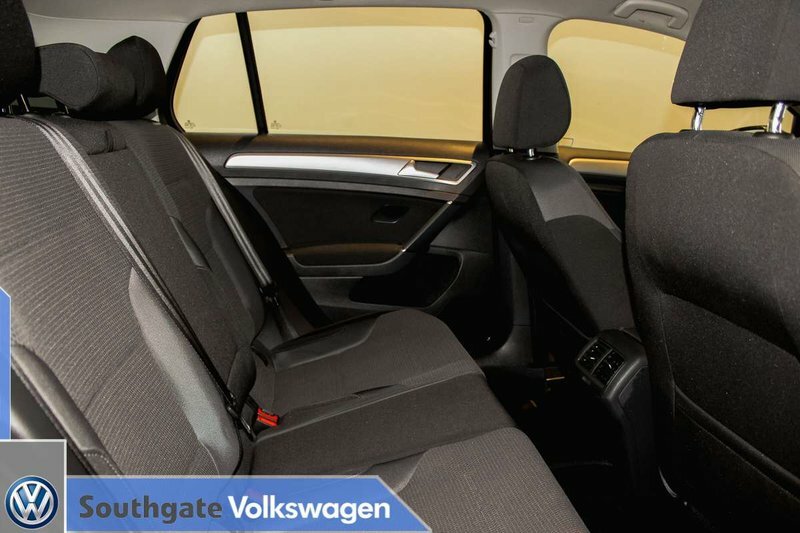 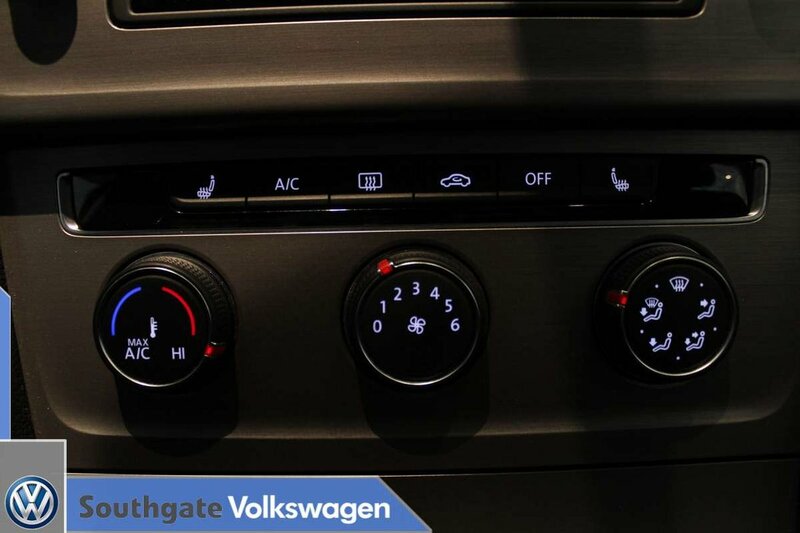 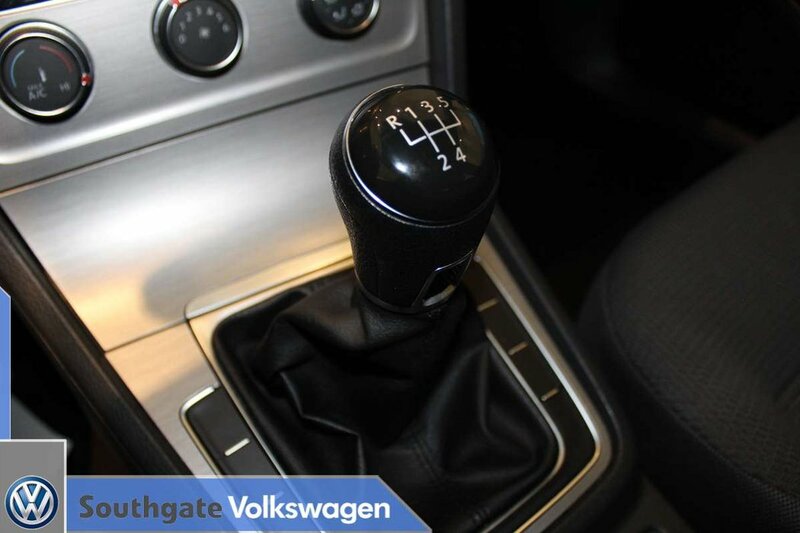 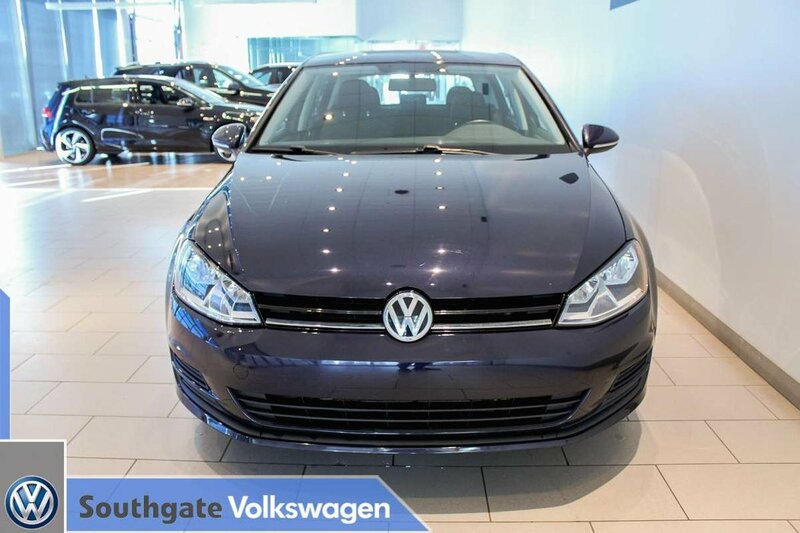 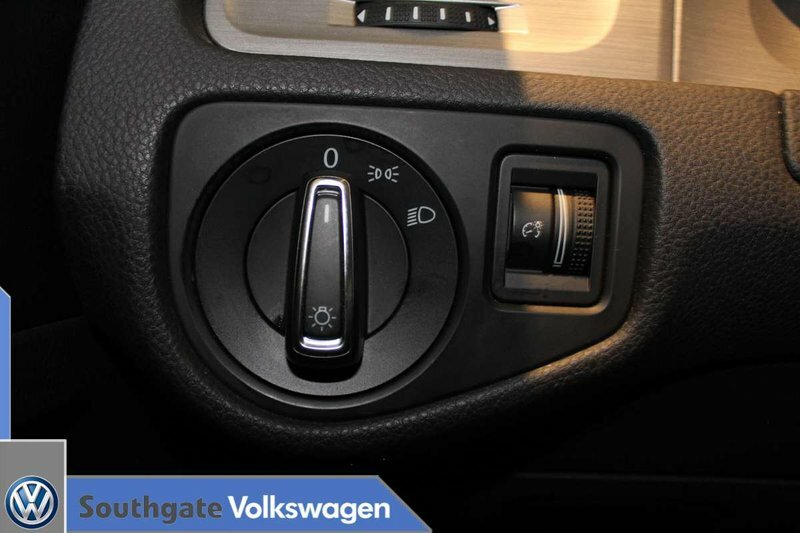 Take this Golf for a test drive here at Southgate Volkswagen.